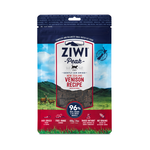 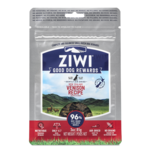 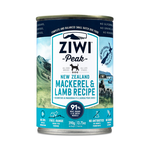 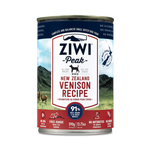 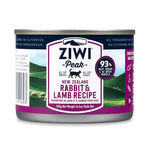 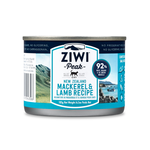 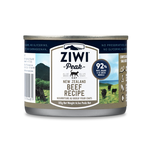 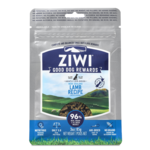 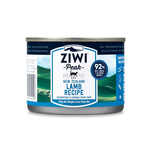 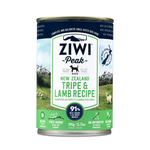 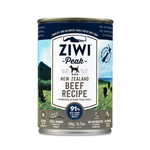 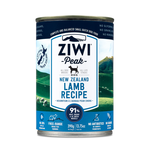 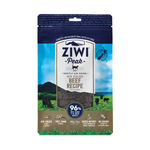 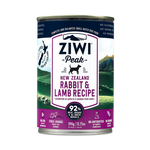 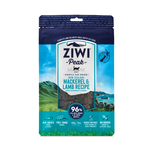 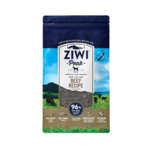 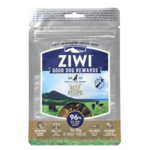 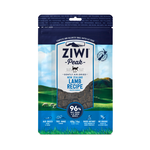 For a pet in peak condition... Made in New Zealand with 93% meat, organs and New Zealand green mussels (with the other 7% being nutritious cold-washed tripe for probiotic and digestive benefit), Ziwi Peak pet food is about as natural as it gets. 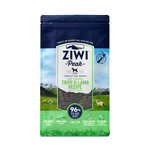 Able to improve skin, coat and digestive health, Ziwi Peak's first-rate ingredients are also ethically sourced and are free from grains, fillers, artificial flavours, dyes and preservatives. 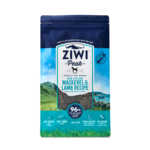 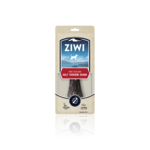 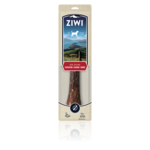 Ziwi Peak dry pet food impresses with a 98% meat content, organ and mussel content, as well as an air-dried recipe, making it even more nutritious. 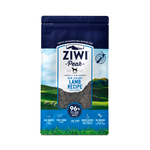 Available for both cats and dogs, Ziwi peak dry food offers superior nutrition for optimum health within your pet. 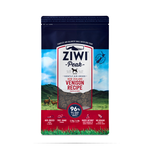 Buy Ziwi Peak pet food online at Pet Circle and enjoy the convenience of delivery straight to your door, always at the best price.